Mod AK-47 Vulcan for GTA San Andreas. Mod replaces the standard AK-47 for AK-47 Vulcan. Modification is a winter theme, because the coloring of weapons can be considered camouflage. 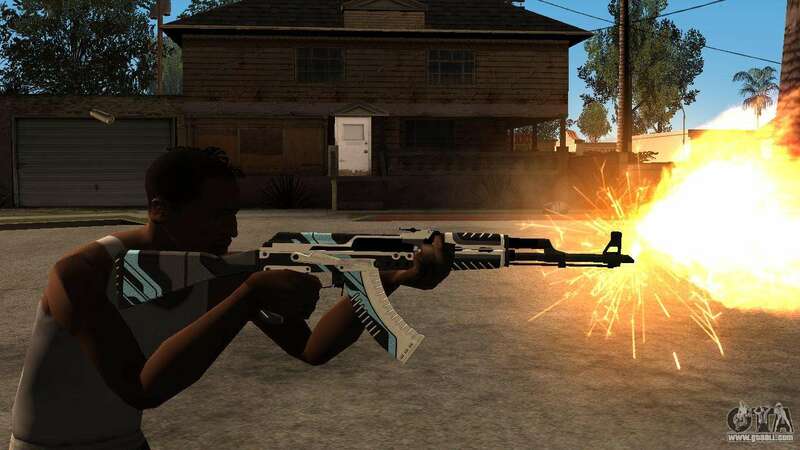 - Fire exactly from the barrels. 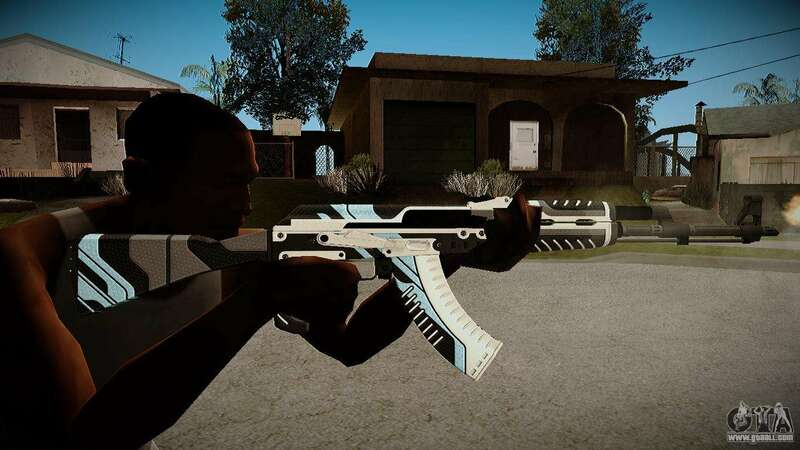 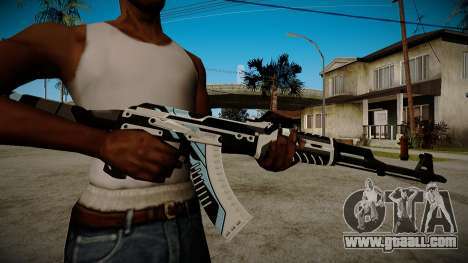 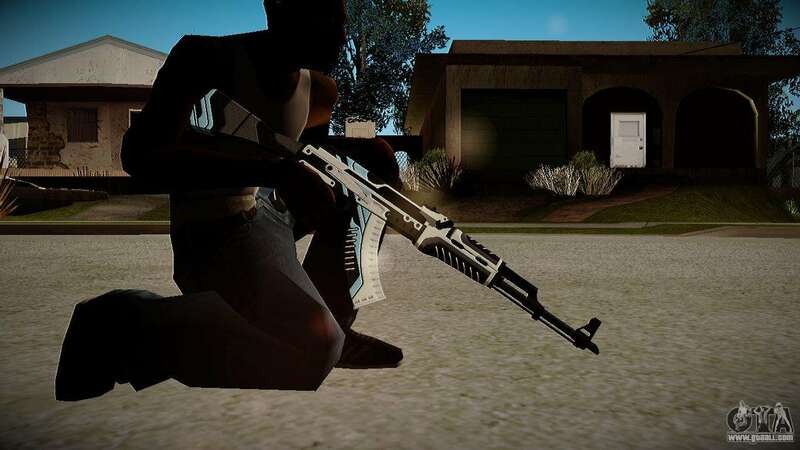 Download free AK-47 Vulcan for GTA San Andreas with automatic and manual installation using the links below.